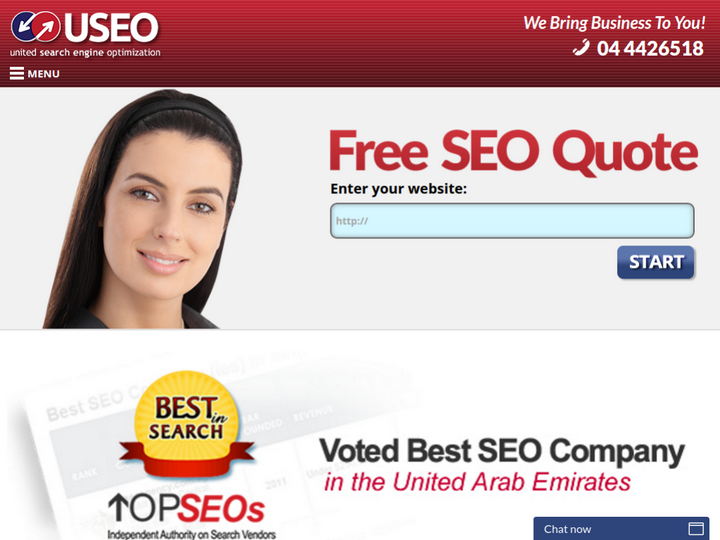 USEO is one of the original and the best specialist providers of SEO in Dubai. Our team has decades of combined experience in online marketing. We are backed by an unparalleled international network of group directors, account managers, creative staff and premier technical experts. 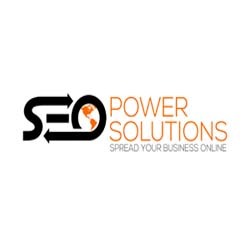 We have provided SEO to UAE companies and international brands, helping them to expand their presence and grow their businesses within Dubai and Abu Dhabi. When you work with our company, you get a high return on investment, comprehensive regular reporting, strategy that suits your needs, goals and budget. You will also get web design, development and copywriting services. Professional people, excellent follow up. Satisfied with the results and Nabeel as an account manger . We have been working with USEO for sometime now and are very pleased with the results. Not only have they achieved all the milestones that were discussed, but their dedicated Account Managers and PPC Experts have exceeded our expectations with their customer-friendly approach. The USEO team is highly responsive and always has a solution ready - we would recommend them to any business looking for SEO/PPC services in UAE. I have a good experience working with USEO specially with our ad word manager Mr. Nabeel.Initially the marketing personal over committed and in the due course we struggled for our Google map listings. However the ad word management really helped is to meet the required ends. Over all I am very satisfied with the ad words. However, I feel that the SEO team should come up with close ends proposals in terms of new products, ideas and reports that can be integrated to the optimization and marketing. Excellent Service from USEO with Adwords and SEO Campaign. Particularly knowledgeable and always helpful is Haris Mumtaz, would recommend using USEO and specifically ask for Haris! Partnering with the company for our social optimization, client research and our online retargeting campaigns. Very helpful team. Special thanks to Muhammad Haris for his unconditional support as our on-boarding account expert analyst for his profound knowledge of online market research and his insightful expert advice for our campaigns. Best SEO company, they made a big different with our SEO. Very professional digital agency compare to others me and my business friends have dealt with. They keep delivering what they promised with regards to SEO ranking and brilliant account manager Anas is always happy to do extra mile to ensure your business is progressing in digital world. Recently signed a contract for social media advertising with them and hope same level of professionalism will be delivered by account manager Anna. Thank you guys. Best Services Ever. They did what they Guaranteed. Highly Recommanded. Getting good business by using them. Delivers on its commitments. Goes above and beyond expectations. Will recommend 100% to other businesses in Dubai and the UAE. Great company, very responsive and provide the highest levels of service. Highly recommend to anyone looking to grow their business online.